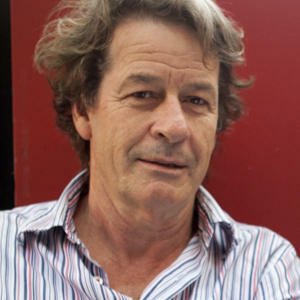 Gerard Lee is an Australian author, screenwriter and director. Gerard wrote, with Jane Campion, the award-winning Top of the Lake, and returns for Top of the Lake: China Girl. In addition, Gerard has recently worked on Breath, directed by Simon Baker, adapted from the Tim Winton novel. Gerard also co-wrote the 2014 MIFF Premiere Fund-supported My Mistress.